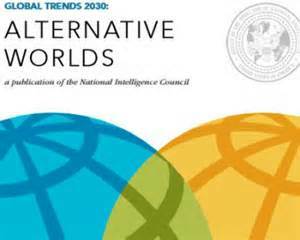 According to the 2012 report, Global Trends 2030: Alternative Worlds, published the US National Intelligence Council, four technology arenas will shape global economic, social and military developments by 2030. The four areas are information technologies, automation and manufacturing technologies, resource technologies, and health technologies. Article Source: EzineArticles by Author Barbara Meynert, an avid follower of disruptive technologies that are transforming our world. She is the founder and one of the contributing authors in http://www.sagevita.com. She has produced two books entitled: Sage Vita: the Art of Living Longer and Living Well and How to Live to be 100: Actively, Healthily, Vigorously. Can an iPad Replace a Home Computer?